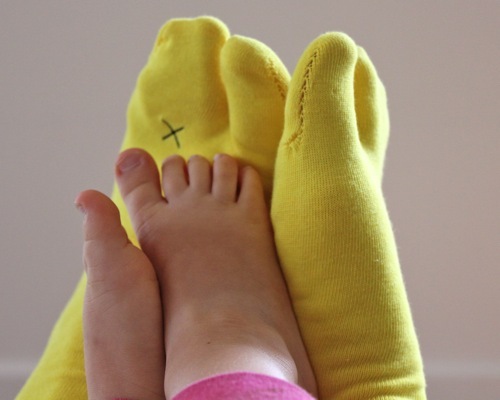 that should read very happy feet. 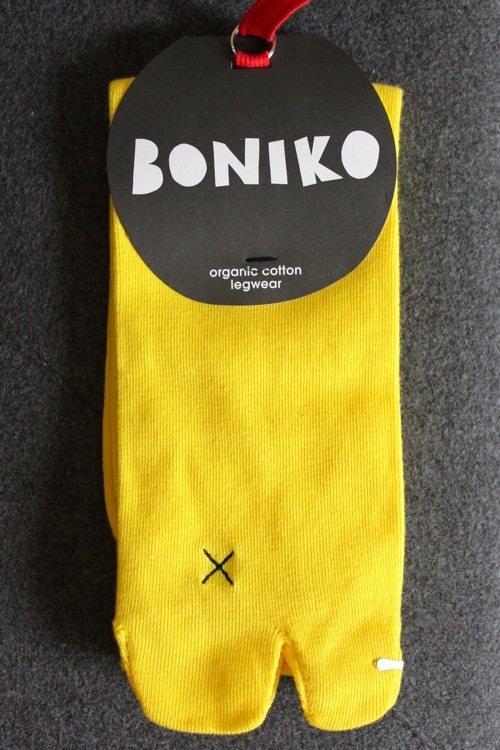 i've had these boniko socks on all day & the sewn in toe is so awesome! i'm sitting here like a total dork wearing socks & thongs, but that's nothing new. at least now it's super cosy & comfortable. i bought these from the finders keepers market before xmas, but i've only just snapped them open today. why oh why did i wait so long? my feet have never been so happy. get yourself some here. These are so unusual, yet also fab at the same time! Thanks for the link!